Would you like to spend a nice holiday in North Holland? If so, you shouldn't miss out on a visit to Enkhuizen. 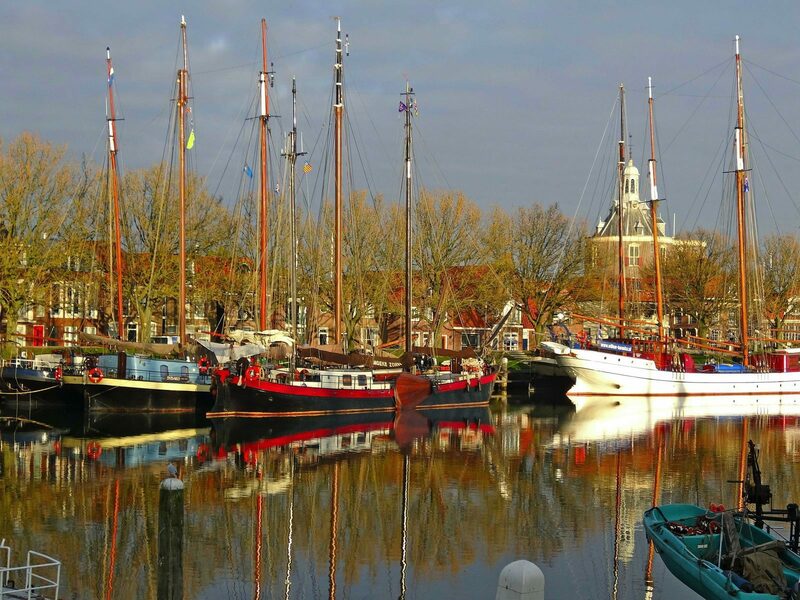 Thanks to its many water sports opportunities and attractions, "Herring Town" Enkhuizen is a true tourist attraction. A bungalow park near Enkhuizen offers the perfect base camp to explore every nook and cranny of the town. Bungalow Park Zuiderzee, located in water-rich Medemblik, is situated at only 25 minutes by car. You will stay at bungalows at the waterside, optimally enjoying the indoor swimming pool with a slide measuring 50 meters. 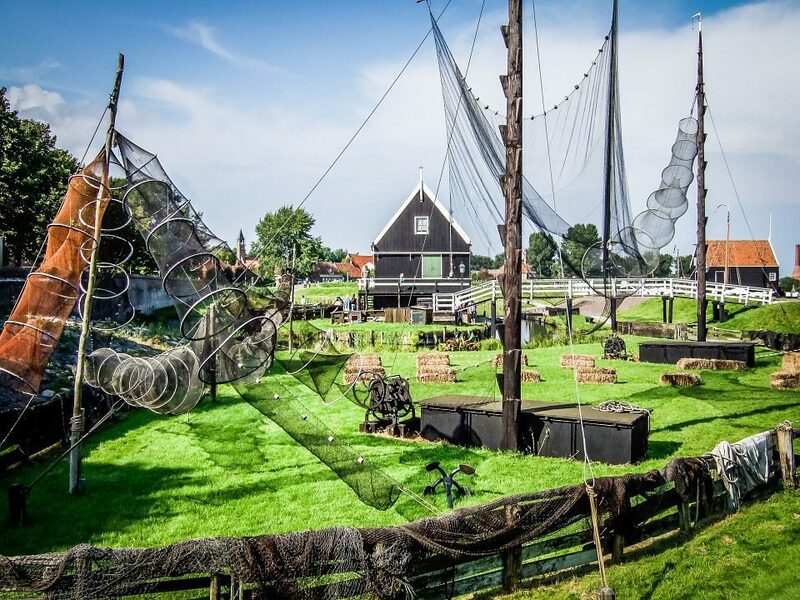 The holiday park near Enkhuizen is located near the IJsselmeer, making it exceptionally suitable for a water sports or fishing holiday. You can cast your line right into the water of De Vliet from your private jetty at the bungalow. The beautiful area of the IJsselmeer can be conveniently explored by renting a bicycle or boat at the bungalow park. The boat can be docked at the mooring at your bungalow afterwards. A holiday accommodation near Enkhuizen offers plenty of opportunities! 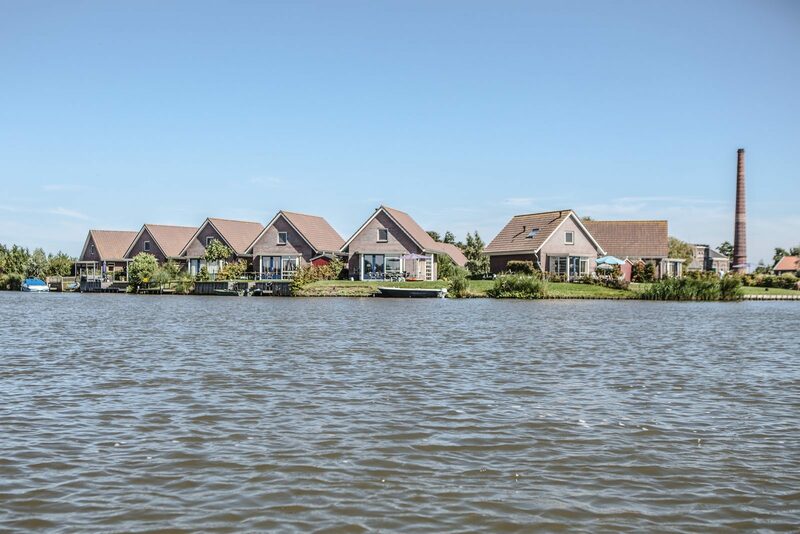 Your holiday home near Enkhuizen offers all the conveniences you could wish for: a fully equipped kitchen, a spacious, water-facing living room with French doors leading to the terrace, a garden located at the water of De Vliet, and parking space for your car. The homes are suitable for a maximum of four to six persons. For a little extra luxury, you can opt for the wellness bungalow where you'll enjoy a private sauna and sunbed. The bungalow park near Enkhuizen allows you unrestricted use of the heated indoor swimming pool, the sandy beach at the IJsselmeer, Brasserie 't Stolpje, the sports fields, the playgrounds and the entertainment team during the summer holidays. An unforgettable vacation for guests of all ages. Enkhuizen is known for its historic Dutch East India Company buildings, its museums, attractions, harbors and numerous catering facilities. You will find no less than 366 national monuments in the city, each with its own unique tale to tell. Pay a visit to the Drommedaris, which used to be a city gate and which now serves as a multipurpose center offering song, dance, music, cabaret, theater and film. Do you like to visit museums? If so, Enkhuizen is definitely the location for you. The Zuiderzee Museum, the Ship In A Bottle Museum and the Enkhuis Almanac Museum are definitely worth a visit. If you'll be staying at a holiday home near Enkhuizen with your children, there will be plenty of outings available as well. Take the family for a day at Fairy Tale Wonderland, have lots of fun in the water at Recreational Pool Enkhuizerzand, or go on an adventure at Climbing Park Streekbos. A day of shopping followed by unwinding at a terrace is an option as well in this tourist city. Nothing could be better after an active day than to relax at your holiday accommodation near Enkhuizen.